The Korean public transportation system has been nothing but marvelous, and it blew me away completely. The up side of taking the subway is that the timings are regular and you don’t have to worry about missing one, because the next one will arrive within 10 mins. I remember having missed the airport limousine bus while rushing to return, and ended up having to cab to hongik station to take this train, and still made it in time for my flight. If you’re going towards other cities, you’d need to take the train to Seoul Station and then transfer to KTX trains. (Korea’s bullet trains) not sure how much those cost. If you’re willing to sit in the trains for a few more hours, then you can probably stick to the normal mugonghwa subway, the cost is a lot lower. My travel mode of choice has usually been this one and I always check the routes before hand on this site. 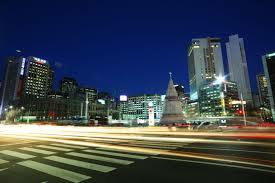 The buses travel to more of Seoul, and it offers a really fast and cheap way to get to Gangnam area (40 mins). The seats are comfy and wide with plenty of leg room plus you get more privacy to catch some snooze. 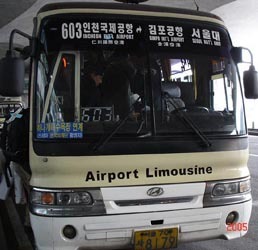 If you happen to arrive in Incheon Airport past the last bus or train (after 11pm), then your only options left are to either wait till 6am or take a taxi straight to your hotel/hostel. There’s a taxi stand in front of the exits with areas allocated to different areas. This is usually not advisable because it can get very costly depending on where you’re headed to. 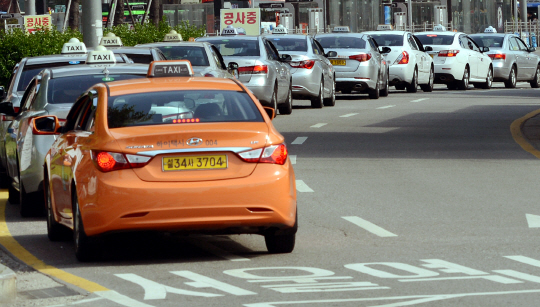 We did this once and managed to share a cab with another girl going to Yeongtong in Suwon as well and the taxi driver got mad at us for sharing the cab. So do take note that some cab drivers may not allow multiple drop off points. Stick to the orange and silver taxis! Tip: Avoid black taxis (mobeom taxies) as their meter tends to increase at a higher rate. 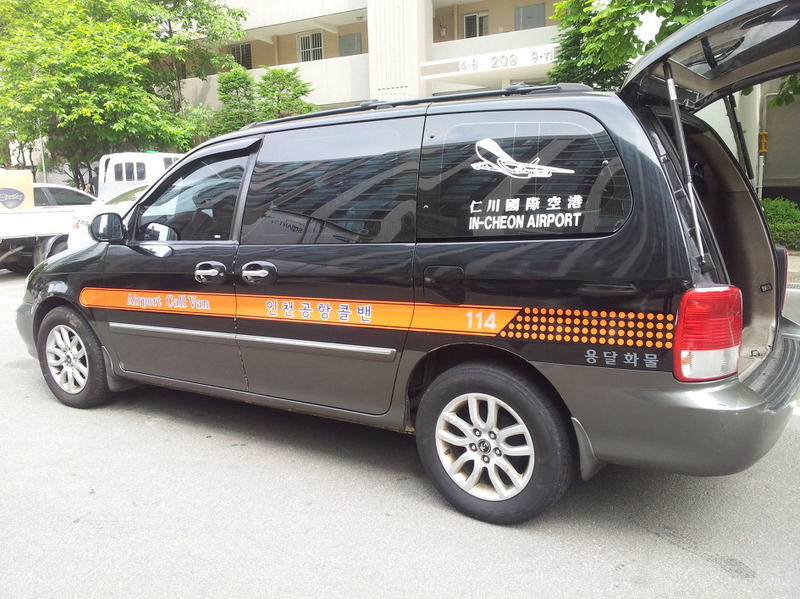 They’re the more “sophisticated taxis” though we can’t really feel the difference, just a lot more costly. Price: Varies. Charged via meter. Usually above 80,000won for cities near by and around 100,000-200,000 won for further cities. 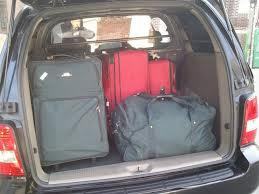 If you have to take a taxi and have loads of luggage to move, then this is the best option. Although the site states you can book their services beforehand, don’t worry, you’d see them (not sure if they’re all registered) swarming the arrival exits looking to solicit customers. So, just look for those ahjussis and negotiate on the spot. The price is comparable to taxis going by meter but it’s a lot more roomy and the drivers are usually more friendly and less grumpy.